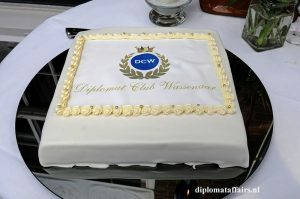 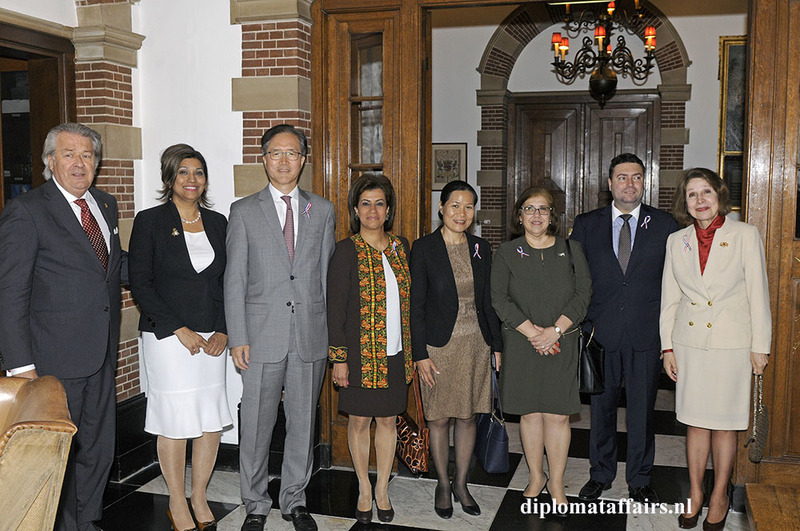 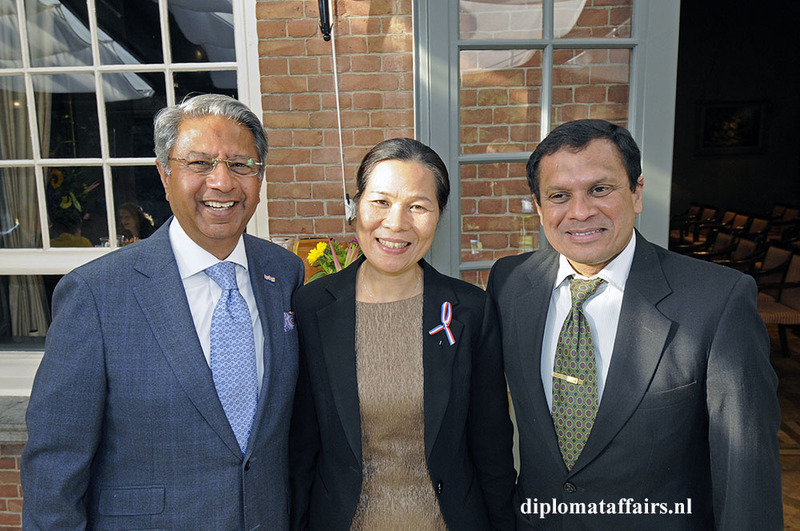 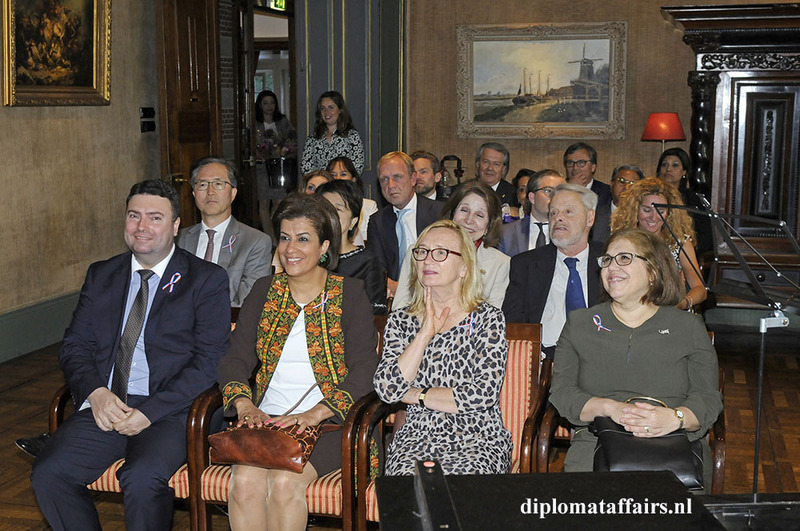 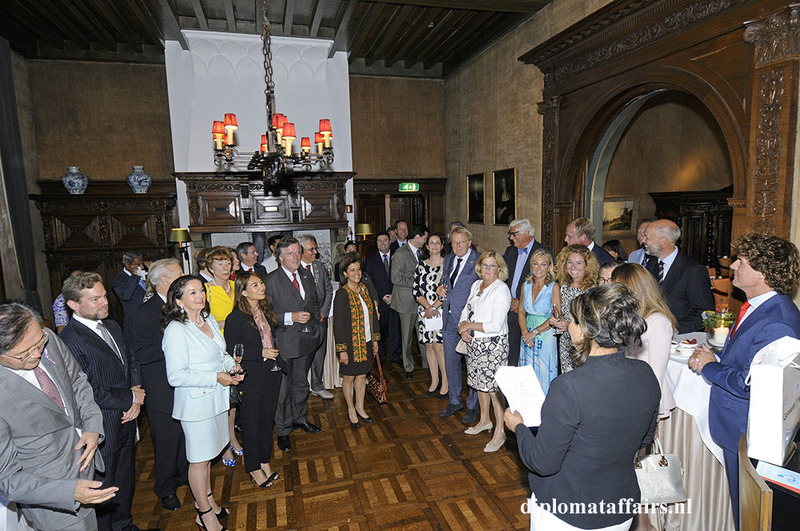 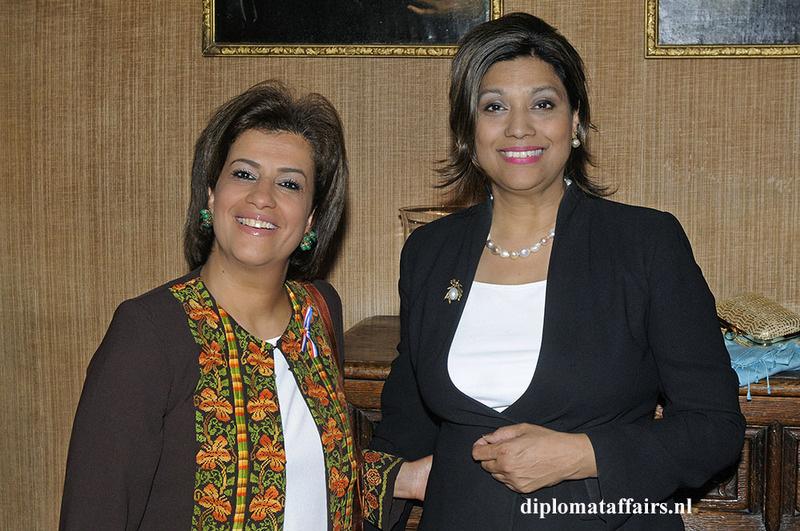 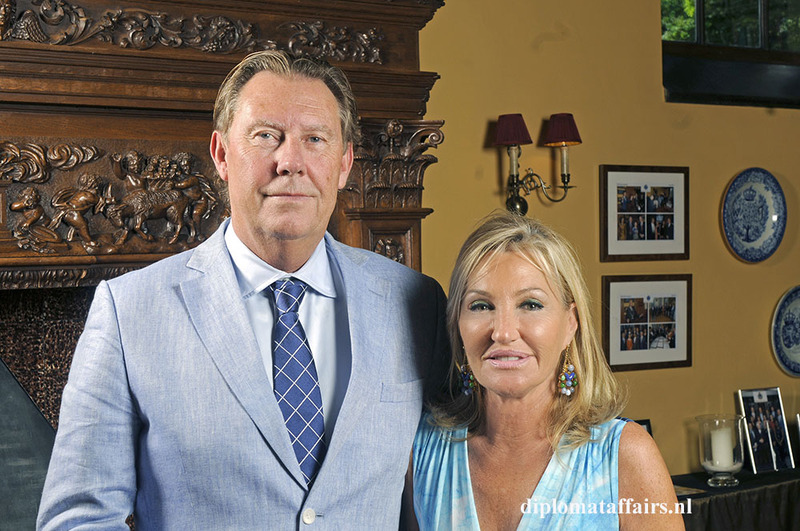 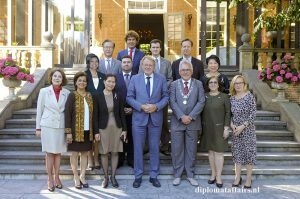 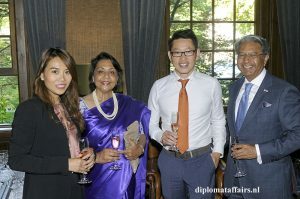 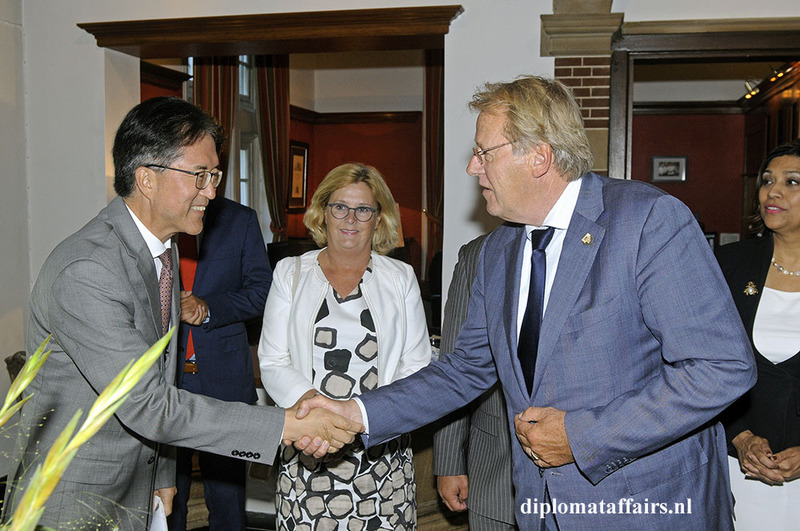 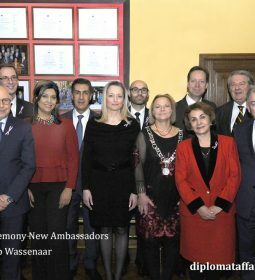 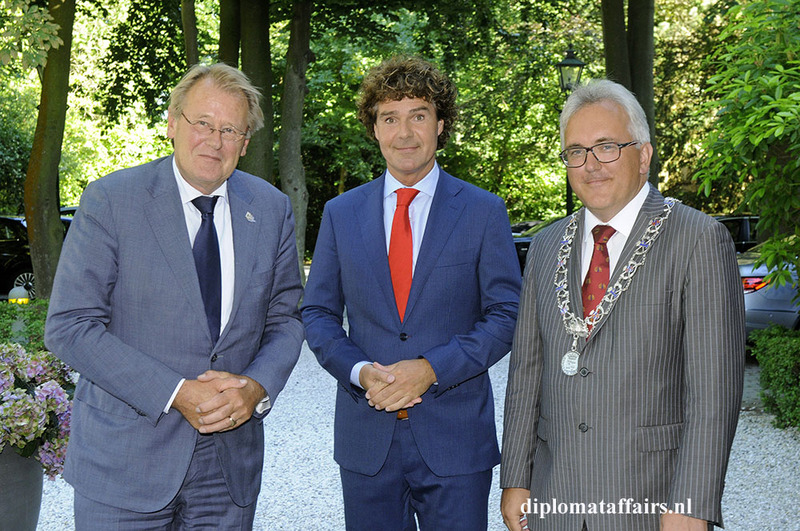 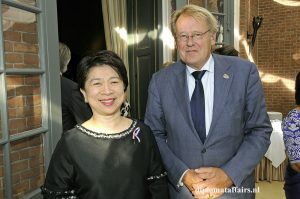 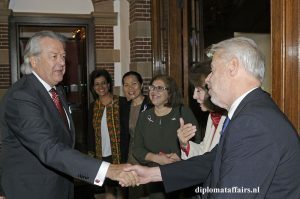 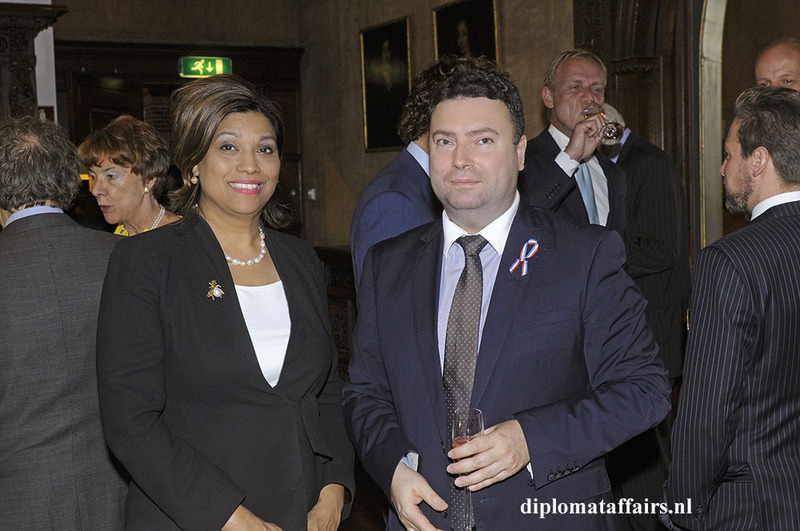 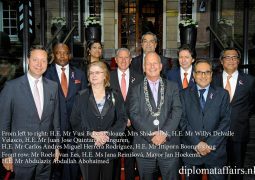 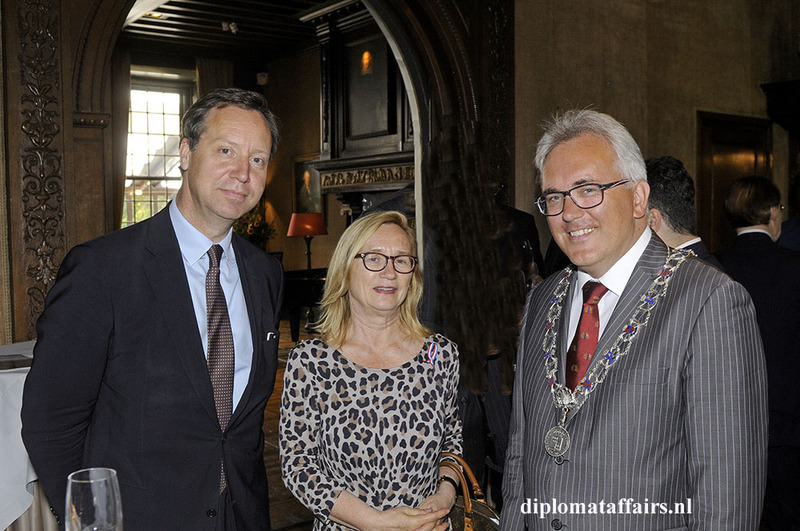 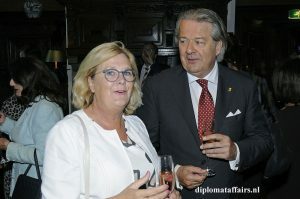 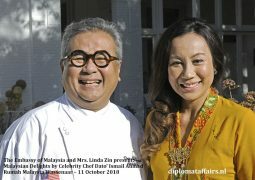 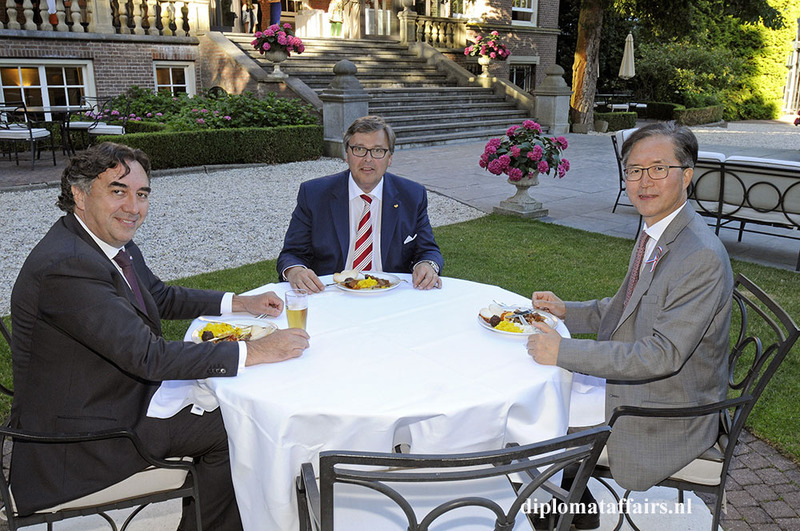 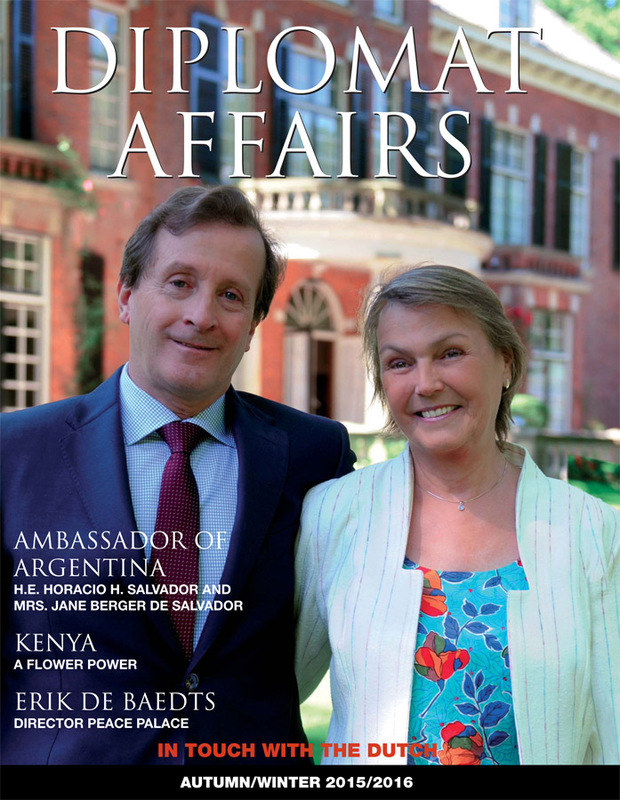 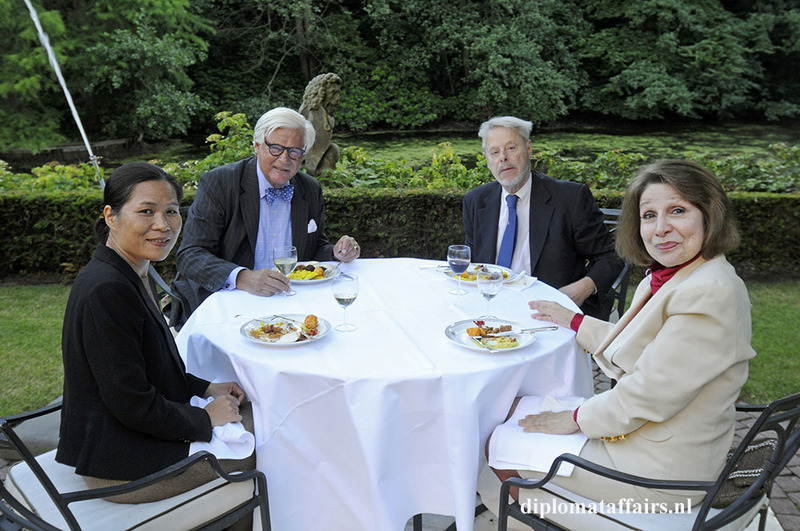 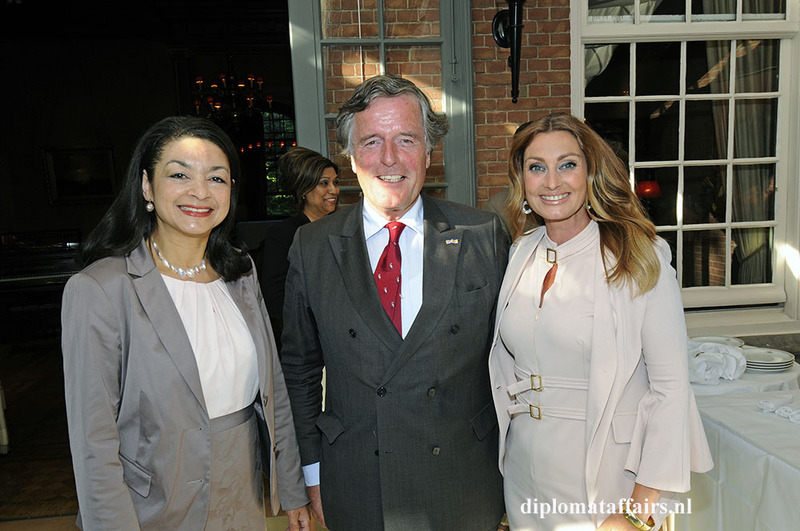 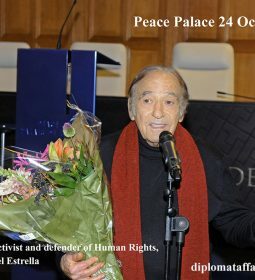 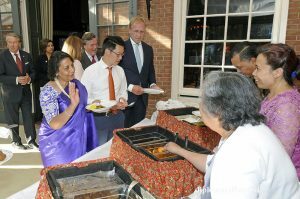 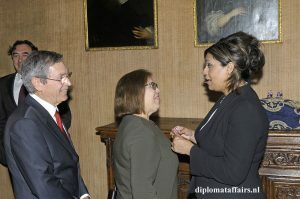 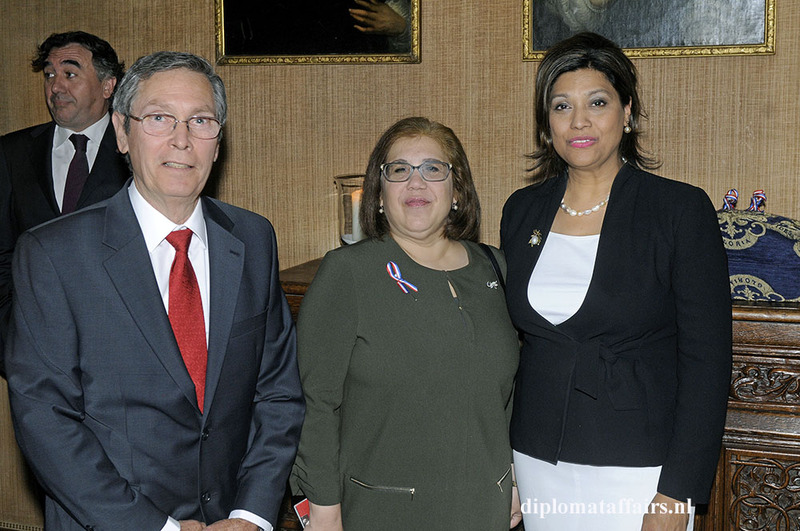 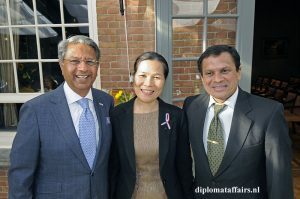 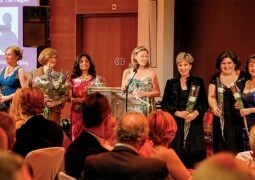 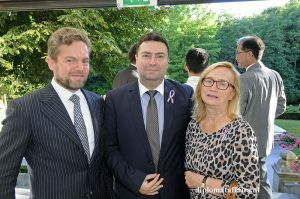 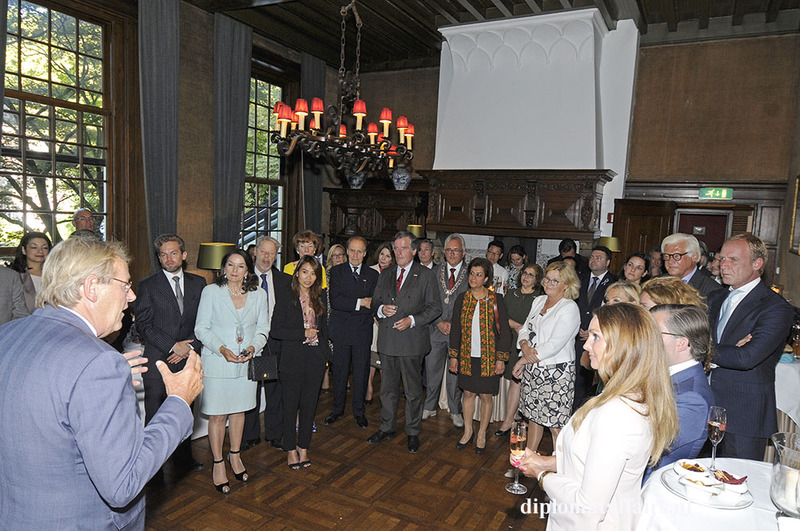 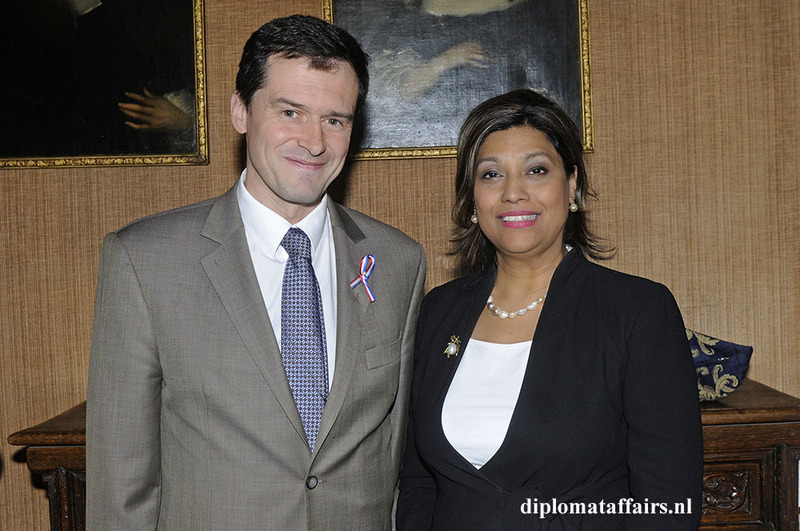 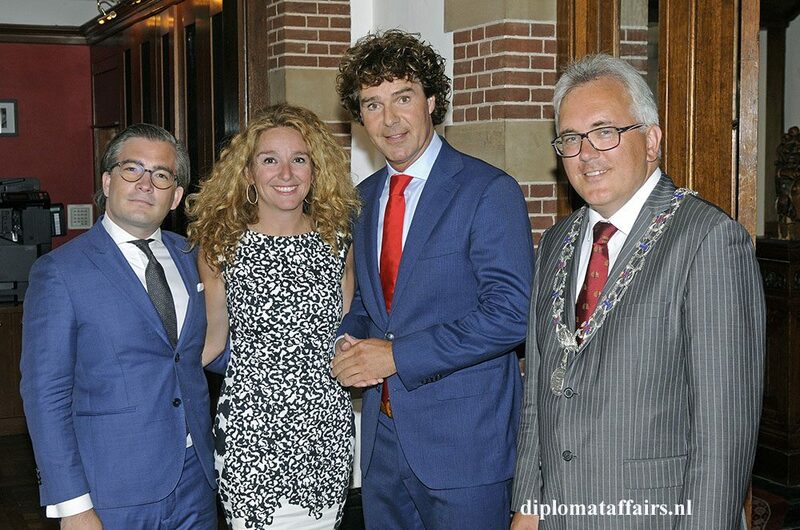 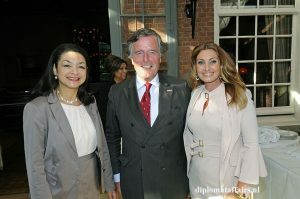 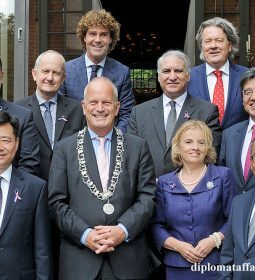 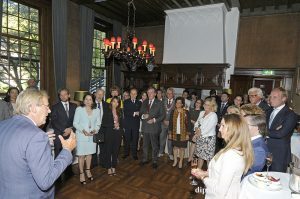 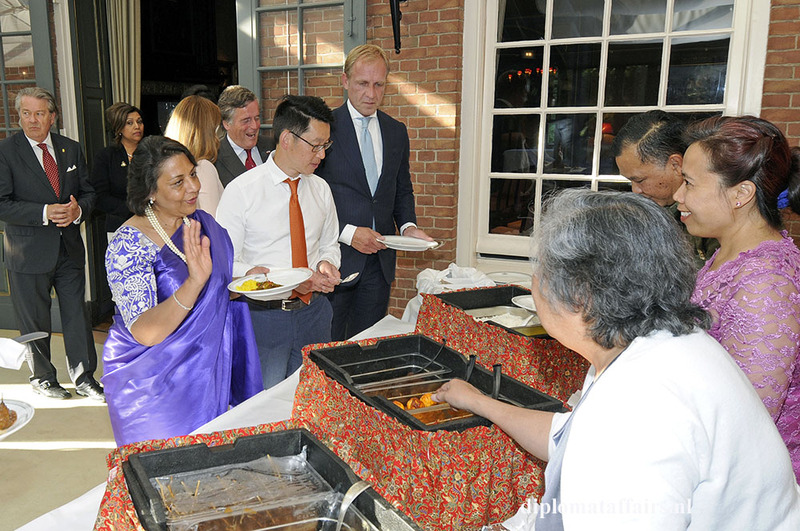 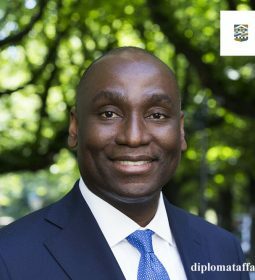 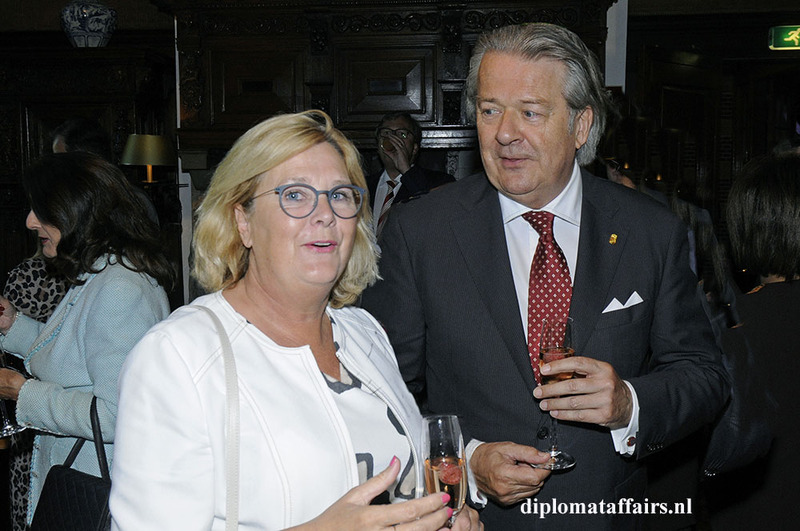 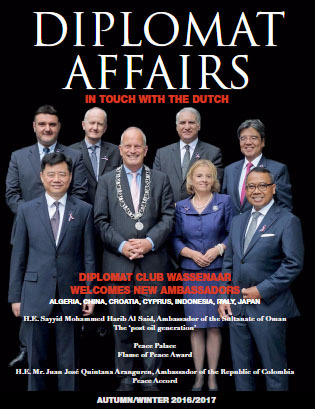 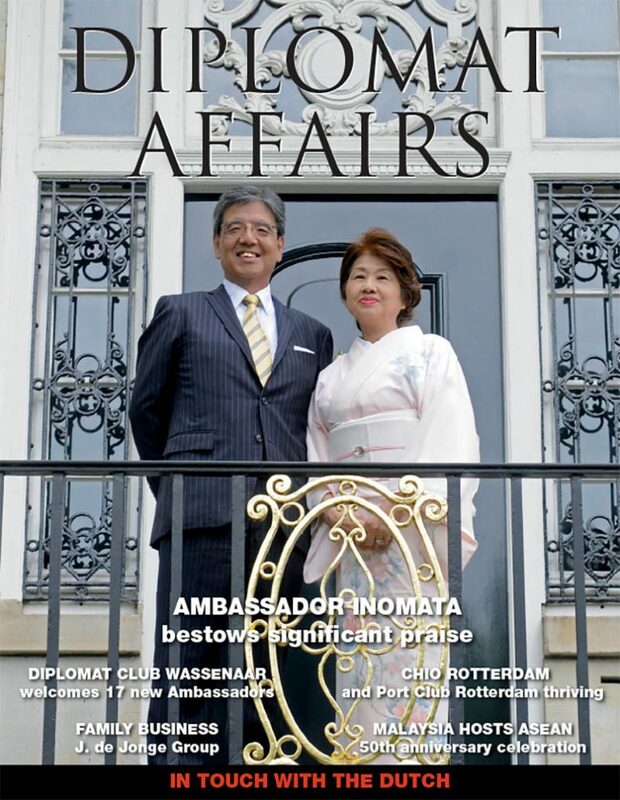 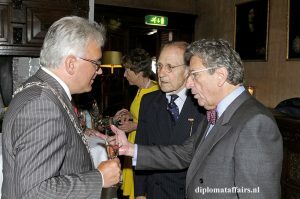 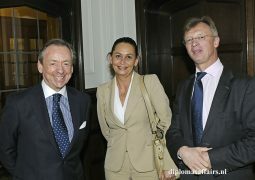 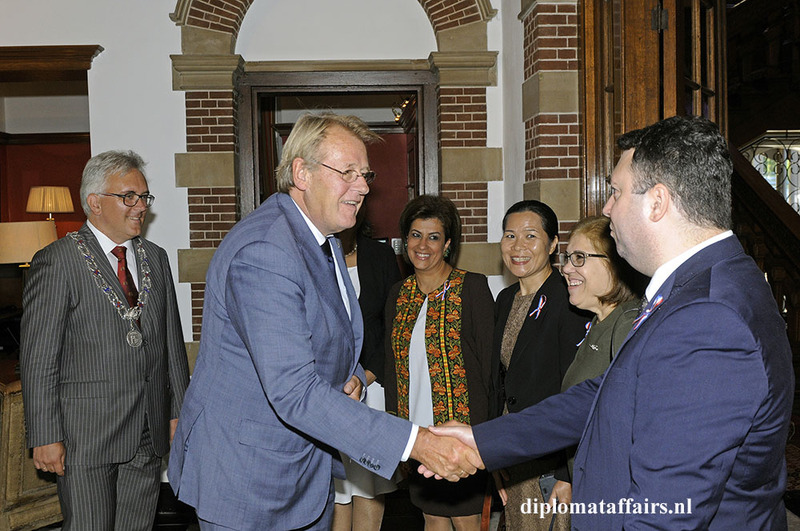 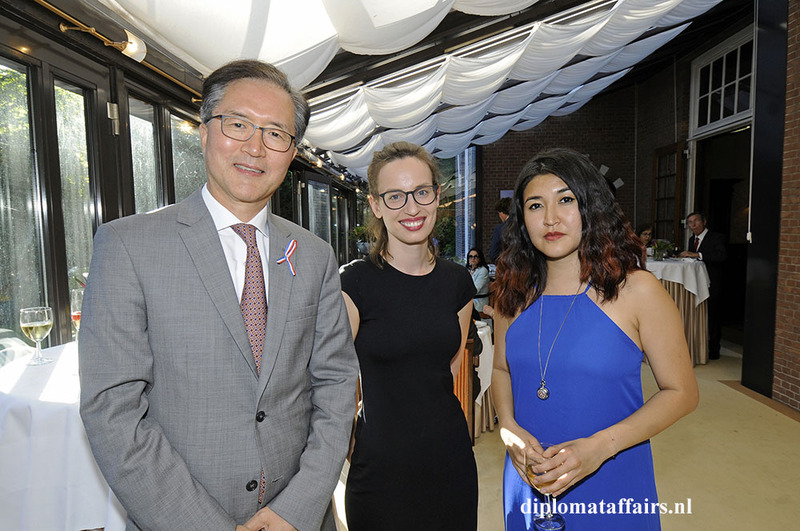 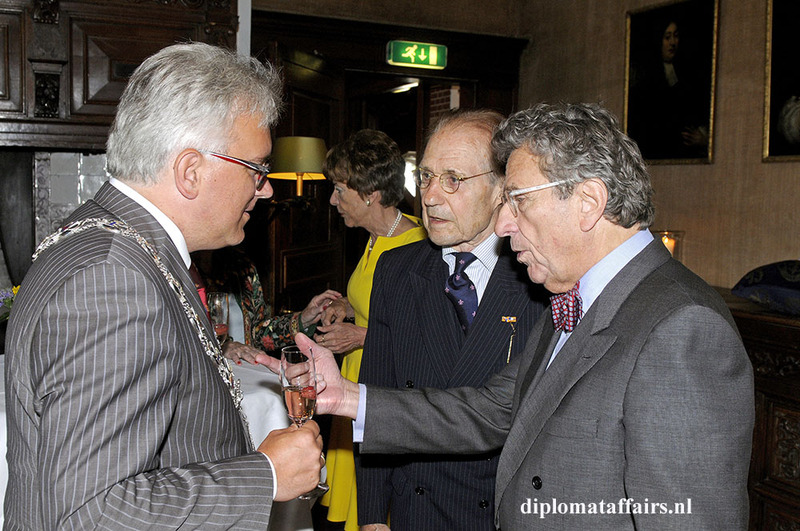 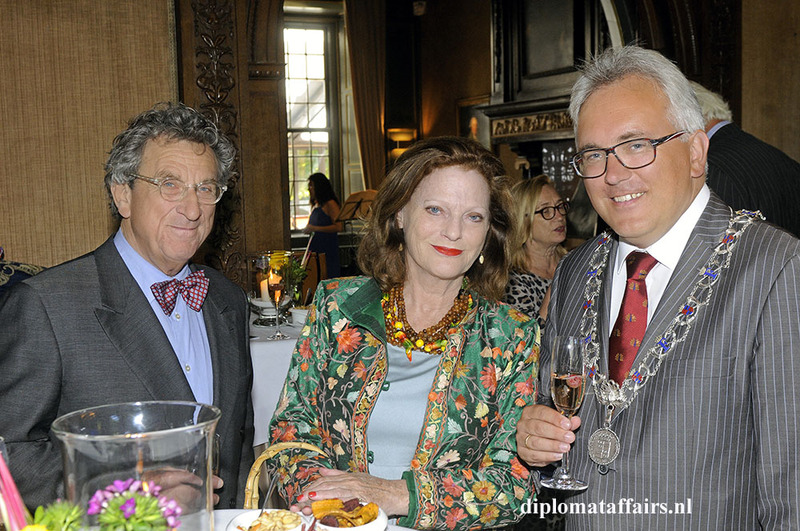 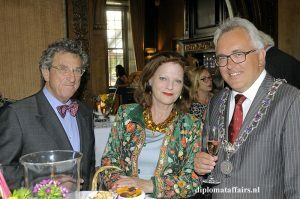 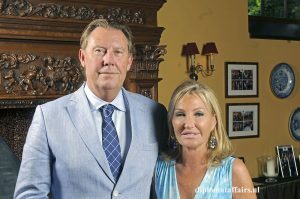 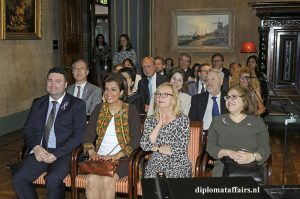 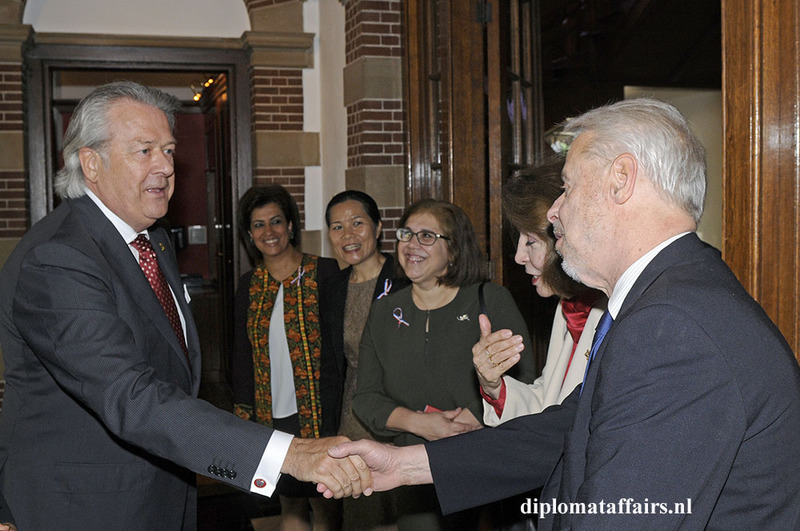 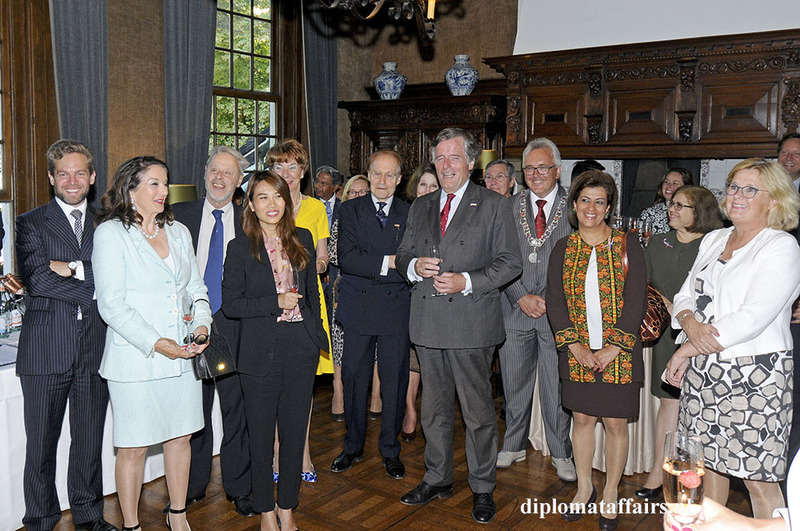 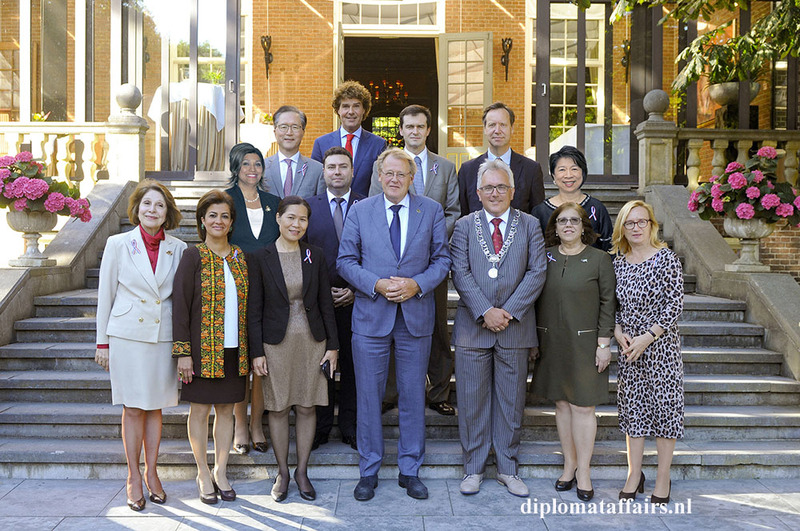 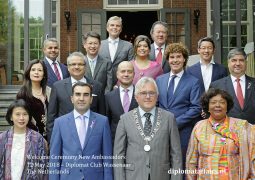 For the third consecutive year, the Diplomat Club Wassenaar in collaboration with Kasteel De Wittenburg celebrated the traditional welcome to the newly arrived ambassadors to the Kingdom of the Netherlands. 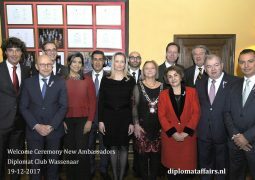 The first ceremony for 2017 was on the 10th of January and the second one on the 26th June 2017. 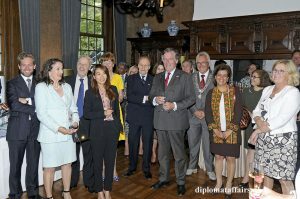 The guests were received by the Deputy Mayor of Wassenaar, Mr. Freddy Blommers at the beautiful main rooms of the Castle Kasteel De Wittenburg overlooking the majestic gardens of the Castle. 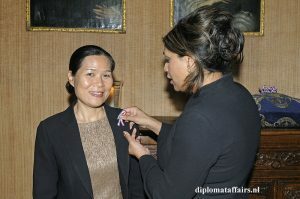 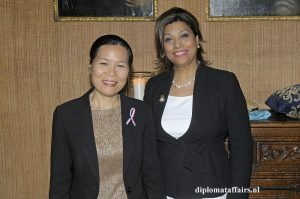 As become tradition Mrs. Shida Bliek, Founder and Director of Diplomat Club The Netherlands, warmly welcomed the new Ambassadors with an honorary ribbon and in her speech she emphasised the importance of the collaboration with the Embassies as a means to tighten bonds with The Netherlands through Art and Music. 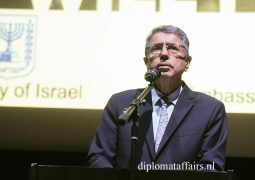 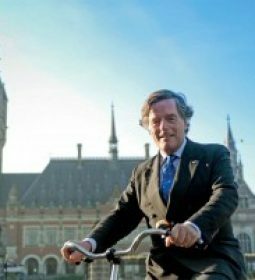 The King’s Commissioner in the Province of Zuid-Holland, Mr. Jaap Smit spoke with great passion about the business development and opportunities in the province of Zuid-Holland and encouraged the newly arrived Ambassadors to visit all the cities. 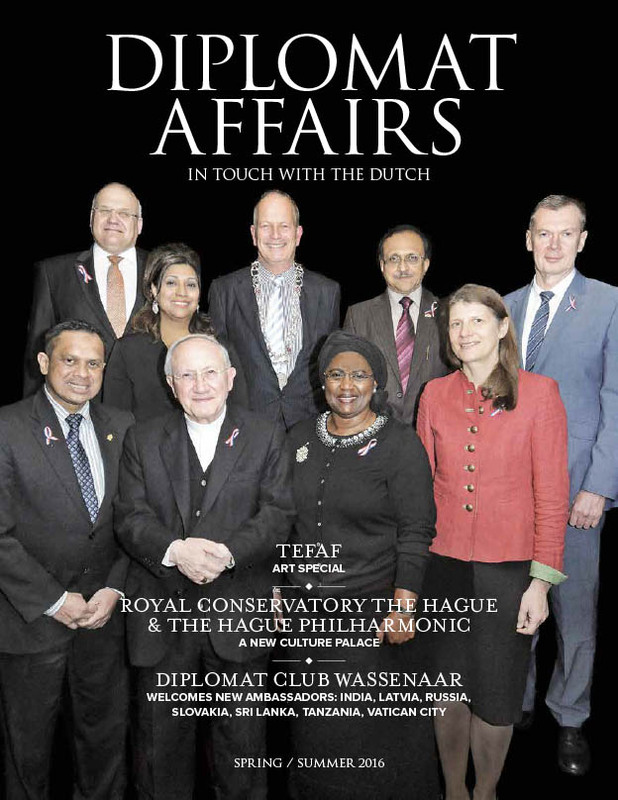 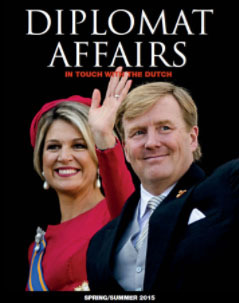 Specific information was to be found In the magazine ‘Discover the world of Zuid-Holland’. 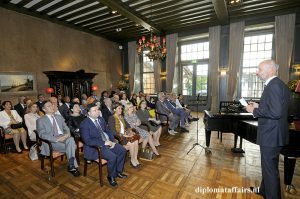 Mr. Jaap Grijmans, member of the board of Fund For Excellence of the Royal Conservatoire The Hague explained the importance of the collaboration with companies to support the students of 60 nationalities studying at the Royal Conservatiore. The nine newly appointed ambassadors and guests enjoyed a performance of the first and second movements of the Second Sonata by Ravel, and the Romanian Dances by Bartók. 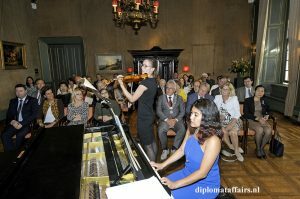 The performance was artfully delivered by a student ensemble of the Royal Conservatoire of the Hague: Ms. Novile Maceinaite (violin) and Ms. Gulmira Issabekova (piano). 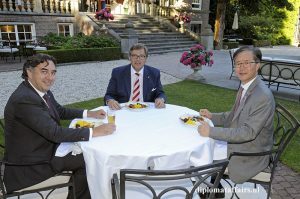 After the performance, dinner was served in the Castle garden. 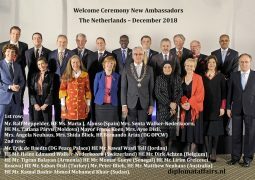 Our club was honoured to celebrate this evening and wishes the nine appointed Ambassadors much success in their mission to the Kingdom of The Netherlands.